Carpet World has been owned and operated by the same family since 1993. Our mission is to offer unmatched customer service with our high quality products and be the leaders in innovation in the flooring industry. The Carpet World name is established. Carpetworld opens its first retail store in Mornington. Steady growth sees Carpet World upsize its showroom to its current premises which is over 1400m2. Carpet World Pakenham, Carrum Downs, Bairnsdale, Mentone and Hallam are all established. Carpet World continues it’s growth. Our core values are customer service, quality and integrity. All of which enable us to stay at the forefront of the industry. The Carpet World name stems back to 1971 and has a rich history of success in the flooring industry. We are currently owned and operated by the same family second generation. Since our conception, we have opened several stores under the Carpet World banner and are able to service anywhere in Australia. Customer service is our absolute focus. Staying ahead of the pack is our passion. Our team members travel the world to discover the latest trends and source the products that we believe are innovative and represent excellent value. 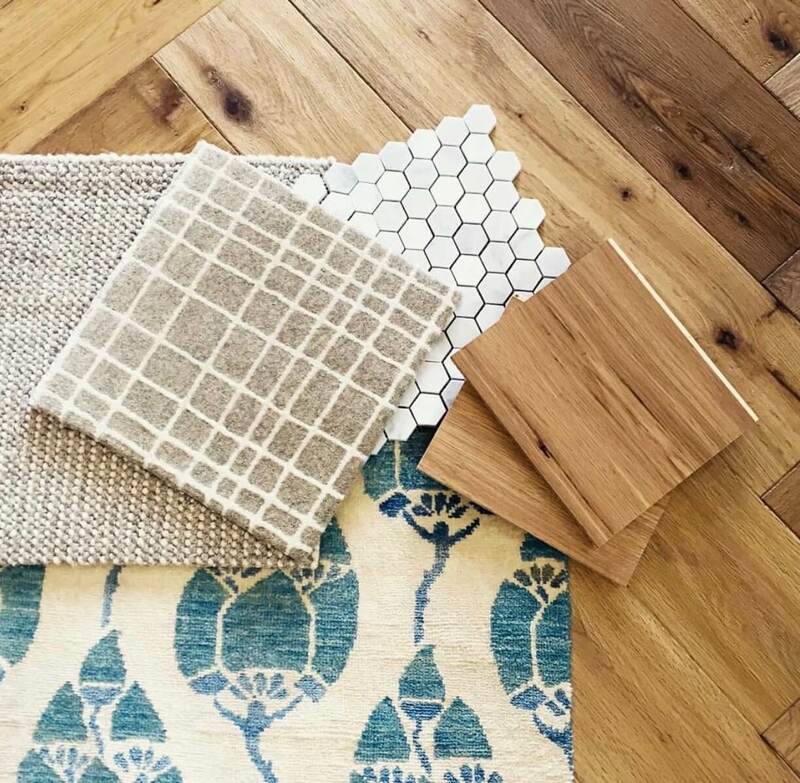 Flooring is an integral part of the building process. It’s what you see when you open your front door. It’s what you step onto when you get out of bed in the morning. 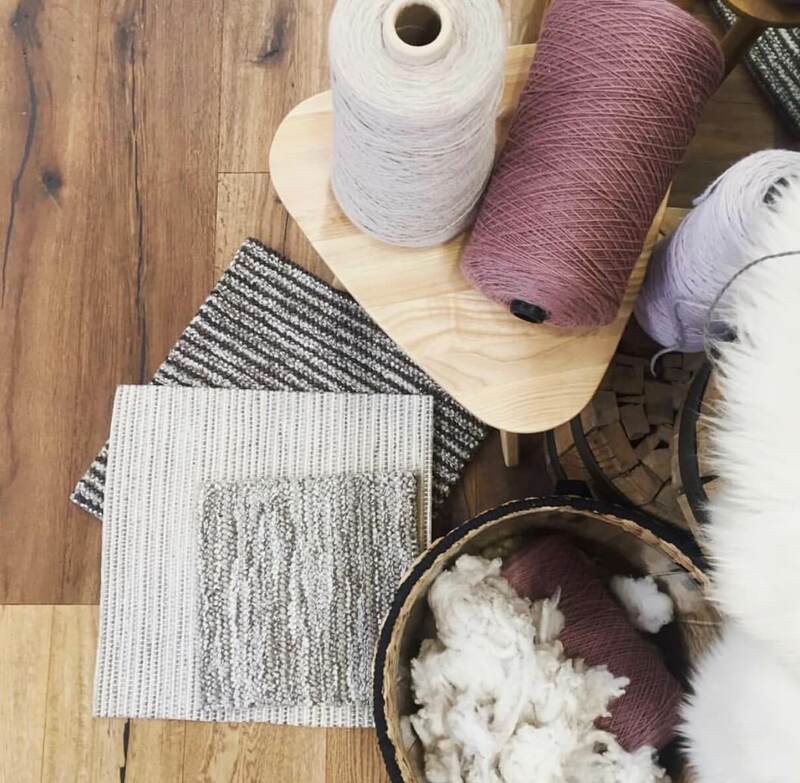 Choosing the right floor for your next project is made easy at Carpet World with staff that have years of training and experience on their side. We believe that flooring can be seen as much a fashion item as it is a necessity. Carpet World specialises in naturally oiled engineered timber flooring, domestic and commercial vinyl, rugs, laminate, eco grass, domestic and commercial carpet and handmade custom carpet. PEOPLE WILL STARE. MAKE IT WORTH WHILE.